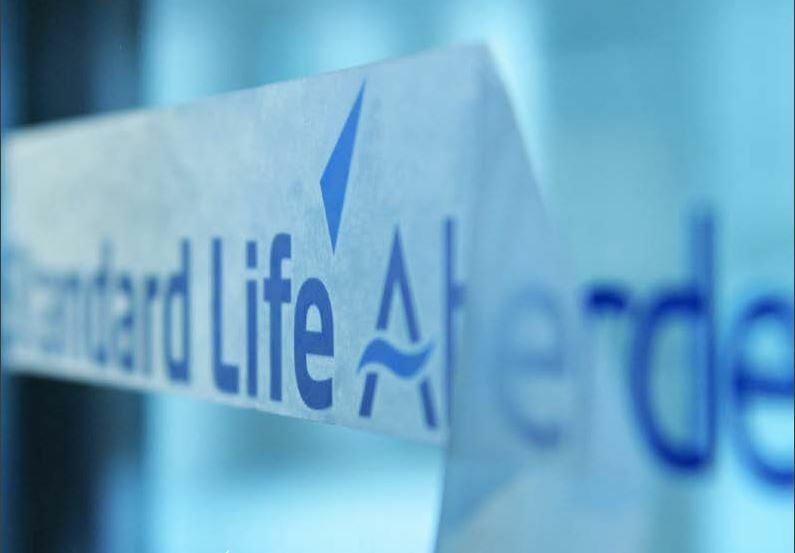 The asset manager formed from last year’s merger of Standard Life and Aberdeen keeps losing funds. Cutting costs and returning capital have failed to close the discount at which the company trades to peers. Selling the India business and ditching a twin-CEO structure might help. Standard Life Aberdeen said on Aug. 7 that clients withdrew a net 16.6 billion pounds of assets from its funds in the first half of 2018. Assets under management were 610 billion pounds at the end of June, compared with 626.5 billion pounds at the end of 2017. The outflows were concentrated in the group’s global absolute return strategies funds, and global equities. Adjusted profit before tax, which excludes one-off items, fell to 311 million pounds in the first half, from 355 million pounds a year earlier. The fund manager’s share price was up 2.1 percent at 313 pence at 0720 GMT on Aug. 7.